Spring comes with three things: rain, sunshine and cleaning! 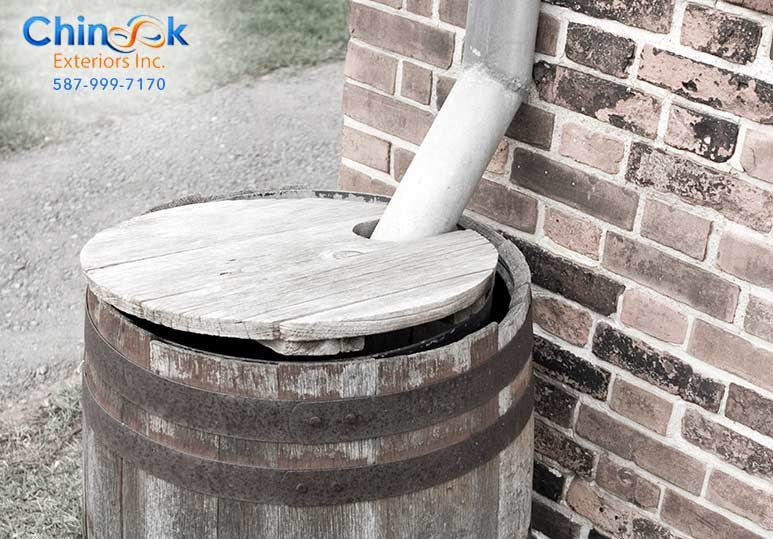 One of the most important, yet frequently overlooked, tasks is gutter cleaning. Gutters have the essential job of guiding water off your roof and into the drain so if they become clogged, the consequences could be disastrous. 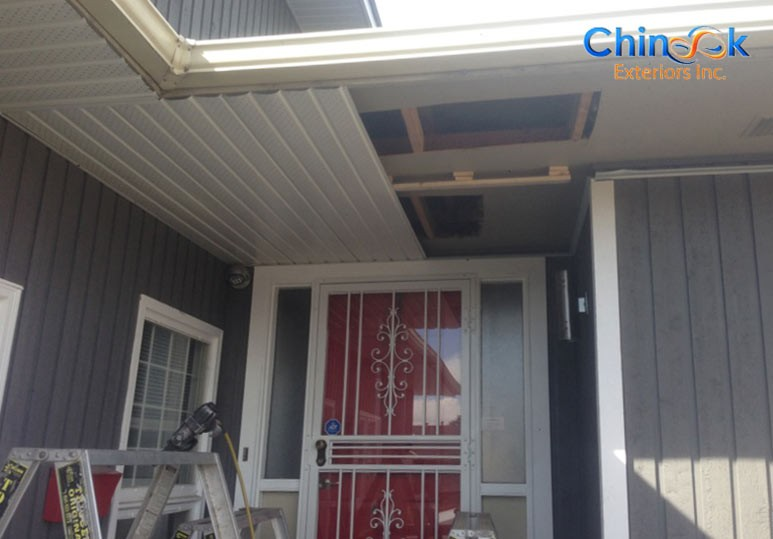 Chinook Exteriors offers seasonal gutter maintenance and cleaning to homes in Calgary and Surrounding Areas. 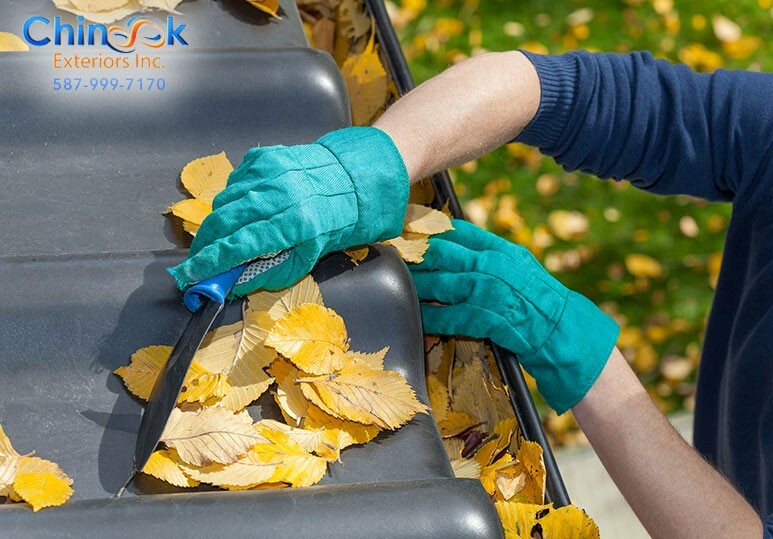 We understand that, while the task may be small, gutter cleaning prevents ENORMOUS problems and sizeable costs. Here are some of the reasons why you should ensure that you invest in gutter maintenance for your home. The first problem to develop from clogged gutters is the collection of standing water. Over time, this stagnant liquid will turn filthy, leading to the development of mould. 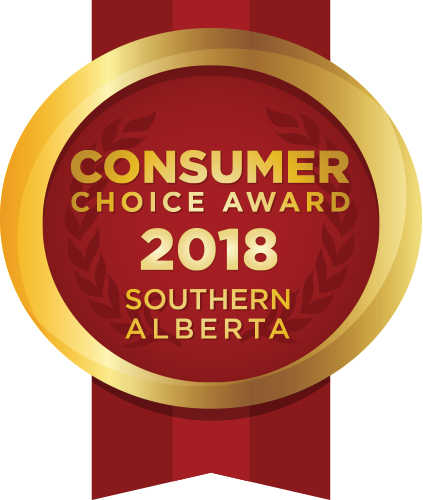 Once mould enters your house, it can cause a host of health problems for you and your family as well as substantially devaluing your property and costing tens of thousands of dollars to remedy. Stagnant water resulting from a clogged drain will inevitably cause your roof to leak. Water that doesn’t drain will accumulate on the roof and eventually soak through the shingles. Likewise, if your gutter’s downspouts are blocked, there is a high chance that the water will seep into your basement and damage your stored items as well as the foundation of the house itself. Clogged up gutters draw in many insects, mice, squirrels and other rodents. These bugs are attracted to the collection of decomposing leaves, which provide a rich source of food for many pests. Once these critters are in your gutter, there is nothing to stop them from ENTERING YOUR HOME! When it comes to your garden and your plants, too much water is just as bad as none. If your gutters aren’t draining properly, the water overflows and collects in your lawn, drowning your garden’s vegetation. This is by far the most serious consequence of irregular gutter maintenance. Cracked foundation repairs are extremely costly and can prove to be a major headache for any homeowner. 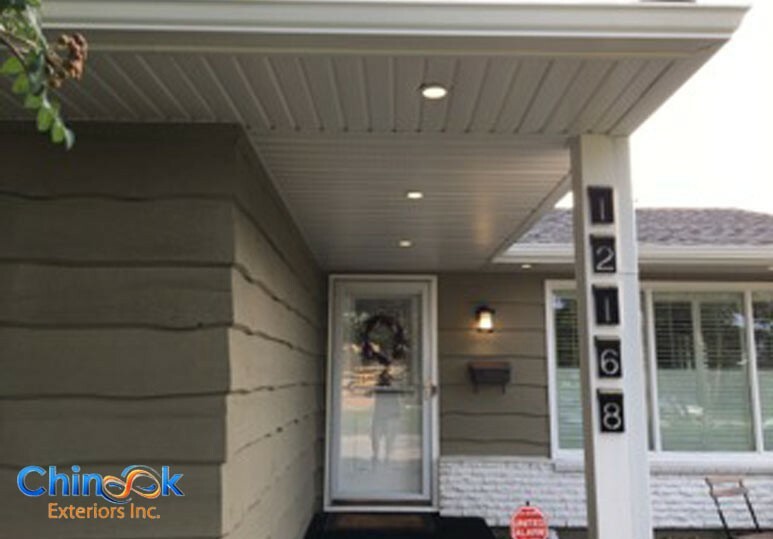 By ensuring that your gutters are clean and unblocked and that water is flowing properly through them, you will protect your house from any significant and expensive damage.